A thousand years ago, Ancient Puebloans (Anasazi) built elaborate, highly engineered settlements and created rock art of human figures and the heavens. Discover the mystery on a journey that delves deeper into the fascinating story with each stop. This trip back in time begins in Durango, Colorado, where we gather, then head straight for wonder-filled Mesa Verde National Park, host to some of the best-preserved cliff dwellings in the world. By day’s end, we arrive at our inn in Farmington, New Mexico. 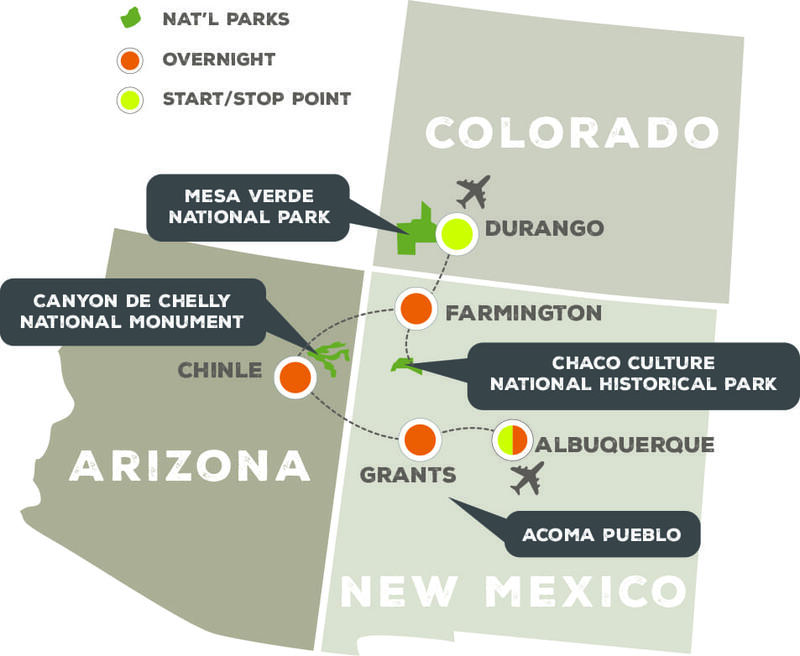 We’ll greet the morning, then travel the gravel road in to Chaco Culture National Historical Park, where we explore one of the nation’s richest and least developed archaeological sites. Fascinating! Next, we’ll dip into Arizona, lodging on the edge of Canyon de Chelly National Monument. En route, we’ll take in the Shiprock formation and visit a small Navajo community. We’ll hike to White House Ruin, and have time to relax before dinner. Tomorrow, we delve deep into Canyon de Chelly by jeep, accompanied by a Navajo guide, who shares traditional knowledge and insight. On the road, we visit Navajo Tribal Headquarters, visit the Navajo National Museum, and take a short hike at El Morro National Monument to see petroglyphs and inscriptions, before ending in Grants, New Mexico. On our last full day, we make our way to Albuquerque’s Old Town, stopping at Acoma Pueblo, built atop a 367-foot sandstone mesa, one of the oldest communities in the country. We do our best to absorb all that we’ve learned and seen before flying home from Albuquerque. Top-notch guide: Your guide is a seasoned professional with a deep knowledge of Puebloan history and an affinity for this area. Native perspectives: Explore history, culture, and place with Native guides along the way. Off the beaten path adventure: Your opportunities to explore these phenomenal sites with an exert guide make the gravel roads and remote destinations more than worthwhile. Hiking and walking: Explore prehistoric ruins and the rugged landscape on foot—a truly magical experience. Outdoors for up to 6 hours each day, in temperatures most likely in the 70s and 80s at elevations ranging from 5,300 to 7,500 feet. Activities include short hikes over uneven terrain in a desert environment. Less than an hour’s drive from Durango, Mesa Verde National Park offers a spectacular view into the lives of the Ancient Puebloan people who lived here from about 600 A.D. to 1300 A.D. 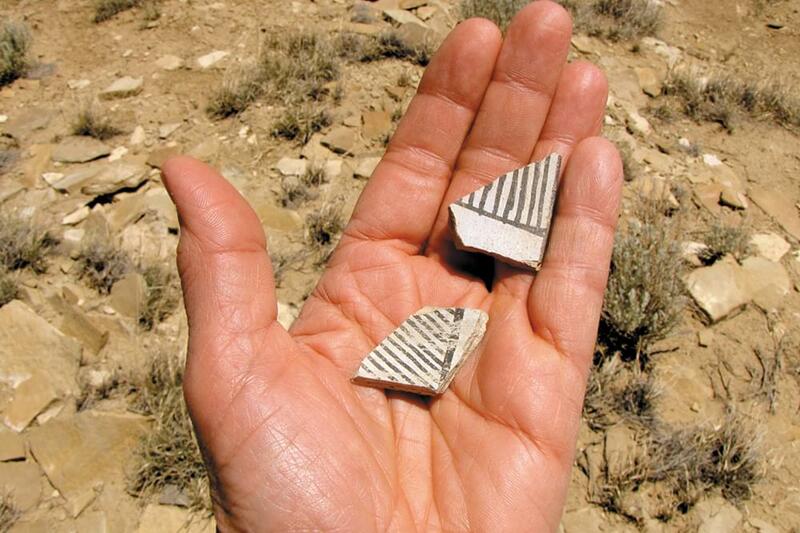 The park contains some of the best preserved Puebloan ruins in the United States, and our guide introduces us to the mystery of this sophisticated culture. We’ll take some short hikes if time allows. 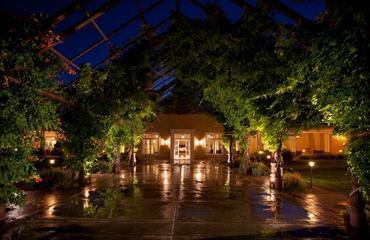 We arrive at our hacienda in Farmington in time for a nice dinner. We get to Chaco in time to enjoy a good day’s hiking among the vast ruins of this former hub of the Chacoan people. Through the guide’s deep knowledge and lively stories, you learn about the architectural designs, astronomical building alignments, landscaping, and innovative engineering that created an urban center of spectacular design that was thriving almost 1,000 years ago! We stay deep in the park all day, taking a break for a picnic lunch, and returning to Farmington in the late afternoon. This morning we head to Canyon de Chelly, passing through Shiprock deeper into Navajo tribal lands. One of the longest continuously inhabited landscapes of North America, Canyon de Chelly holds remarkably well-preserved architecture, artifacts, and rock art. Revelations and understandings about the ancient peoples of the area weave together with considerations of the modern-day Native peoples living here and the challenges they face. We’ll probably get in some short hikes on the rim first, then hike 3 miles (round trip) into the canyon to White House Ruin. We arrive at our lodging within the National Monument by early afternoon and enjoy a short, rim-side hike before dinner. Today the group sets out on an all-day, 4-wheel-drive tour. Navajo guides facilitate the excursion, which runs the entire length of Canyon del Muerto, sharing local and traditional knowledge gained through their historical and geographical connections with the ancient peoples who settled these canyons. This day is filled with unique places and experiences. 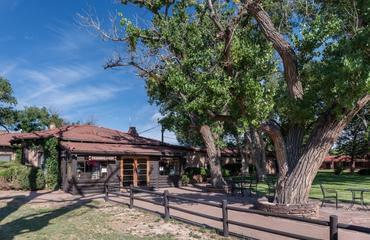 It begins at Hubbell Trading Post National Park, where people have been trading, in the same building, since 1878. The wooden floor creaks as we browse wares for sale by local Navajos. Another short drive leads to Navajo Tribal Headquarters at Window Rock, Arizona, where our guide and museum staff contribute insightful interpretation. To finish out the day, a short hike at El Morro National Monument leads us to some petroglyphs and Spanish inscriptions carved in the rocks. This evening in Grants we relax over dinner at a local-favorite steak house. Also known as “Sky City,” Acoma Pueblo is built on top of a 367-foot sandstone mesa and is one of the oldest communities in what is now the United States. A member of the community will show us around and share the settlement’s history. We’re in Albuquerque this afternoon, with opportunities to relax or explore Old Town Albuquerque or the Pueblo Indian Cultural Center. We celebrate this great, off the beaten path journey with a lovely farewell dinner tonight. 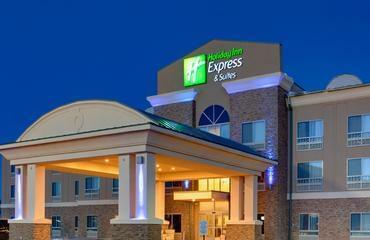 After breakfast, you transfer a short distance to the Albuquerque airport for flights home. Located in the very heart of Durango, Colorado, the Strater Hotel is a lovely restored and maintained historic hotel that our clients just adore. 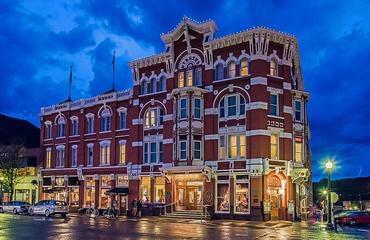 Perfectly perched in the middle of Durango’s historic downtown, the Strater keeps you in the middle of everything in town, while providing a comfortable retreat in a grand historic setting. No doubt, the Strater Hotel embodies of the best of the Old West! Perched on a bluff overlooking Farmington, New Mexico, this wonderful bed and breakfast property has been our "go to" lodging here for years. With its wonderfully landscaped gardens, the inn offers a tremendous sense of peace and respite from the busyness of town. The number of uniquely designed and decorated suites and rooms provide great options for every visitor. The only lodging option located within the boundaries of Canyon de Chelly, the Sacred Canyon Lodge is our most favored option for clients staying in the area. Featuring a number of upgraded rooms, an on-premises restaurant, and a trading post, the lodge is a great option for those traveling to this remote area. In this sparsely developed area, a stay here gets us as close as possible to the Acoma Pueblo, allowing plenty of time to explore the fascinating settlement. This beautiful landmark hotel is located on a plaza with 400 years of history and more than 200 shops and galleries. 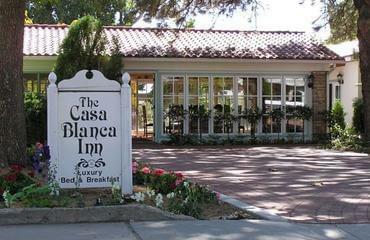 The hotel blends Albuquerque style with Pueblo, Spanish Territorial, and Western cultural influences.